For those who came of age in the ’80s, the movies of the era played a defining role. There were the earnest portrayals of teen angst in films like “The Breakfast Club” and “Sixteen Candles.” Action movies like “The Terminator” and “Die Hard” thrilled audiences, kicked off a couple of money-making franchises and introduced some memorable catchphrases, too! The ’80s gave us Bill and Ted, “The Karate Kid,” “Beetlejuice” and so much more. Adults, learn how to create elegant and easy origami evergreen trees of all sizes Wednesday, Dec. 6, at 1:15 p.m. The results make lovely home decorations that can be color-coded to match any décor. When it isn’t laundry, folding can be a lot of fun! The library will be closed Friday, Dec. 1, to accommodate a staff development training session. Our bookdrops will be open, but there will be no telephone service. We’re always open online at www.bethlehempubliclibrary.org. The library’s Board of Trustees will hold an informational forum Tuesday, Dec. 5, from 6-8 p.m. to discuss additional details about a BCN-TV studio proposal that would change some aspects of the current service. 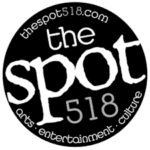 The proposal under consideration would keep the channel available to public access programming and relocate the studio office to free up more space for public use. It would also replace the professional-grade audio/visual equipment with user-friendly cameras, recording devices and software so that content creators could be trained to self-produce their own programming to be shared on the channel or other online outlets. This change to a Makerspace A/V Lab would mean that library staff would move away from full-service editing and production in favor of user training. There will be time set aside for the public to speak at the forum, and written letters may be submitted at the meeting or anytime before to library director Geoff Kirkpatrick. 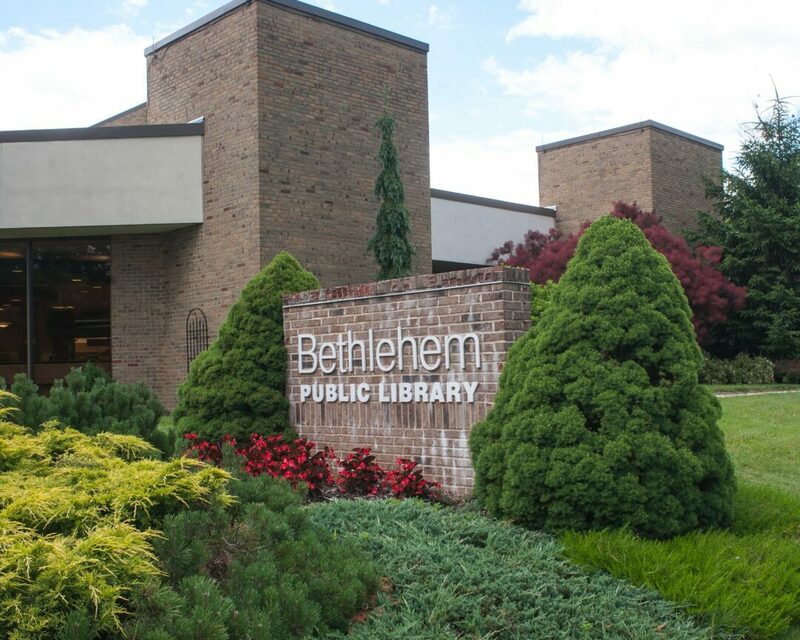 All events are free and take place at Bethlehem Public Library, 451 Delaware Ave., Delmar. For more information, call 439-9314 or visit bethlehempubliclibrary.org. Make a Roman arch using only sugar cubes — no glue, pins or tape, 4 p.m. Sign up online or call. For grades 2 and up. Bring a fat quarter or 1/4 yard of fabric to make a reusable coffee cup sleeve. Basic sewing machine knowledge recommended, 10 a.m.-noon. Sign up for one session.